Today, more than ever, going green is important. Not only do many people want to help protect the earth, but choosing energy-efficient appliances and décor can help you save money on your utility bills too. In addition, there can sometimes be tax breaks available for choosing certain energy-efficient devices too (consult your accountant for more details on that matter)! We’ve put together a list of five appliance and décor options that can help you save energy—allowing you to feel good about your green contributions and your potential savings too! 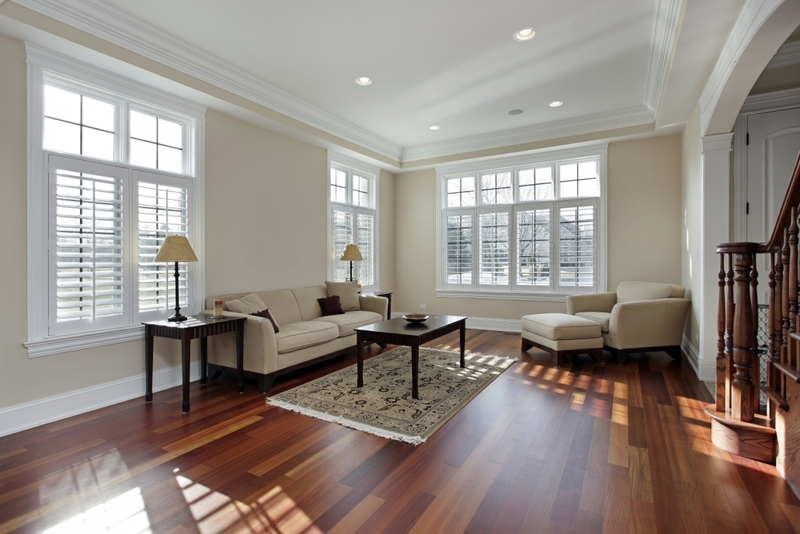 Choose the Right Windows – If you aren’t careful, your windows allow energy to seep out of your home. Not only do you have to worry about cracks around the windows, but the panes themselves enable the sun to beat down on your home (in summer) and make the temperature rise. 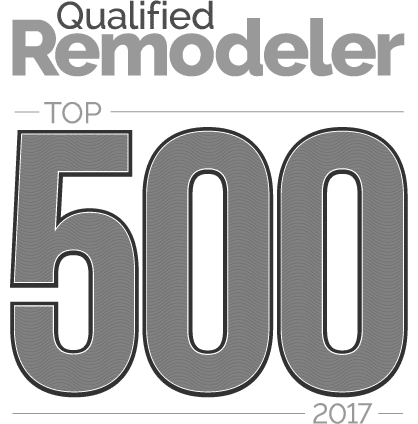 If you are in the process of considering home renovations and upgrades, consider choosing high-quality windows with temperature control features. While these may cost more upfront, they will save you big in the long run. 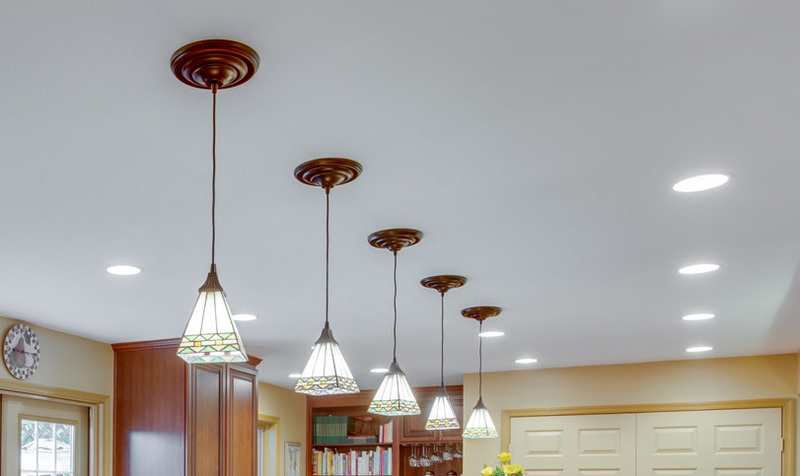 Select Efficient (and Attractive) Lighting – When redecorating, consider light placement very carefully. You may be able to get by with fewer lamps and bulbs if you are smart with where the lights are installed. In addition, choose CFL bulbs instead of traditional incandescent for another simple way to save energy. Consider Ceiling Fans – Installing ceiling fans in your home can help you to rely on the air conditioning system less in the summer, especially during the evening hours. However, it can benefit you in winter too. A ceiling fan will help move warm air through the house and cut down on how long the heater runs. Opt for Energy-Star Rated Appliances – Choosing to replace old appliances with newer, Energy-Star rated appliances can be a smart move in many cases. You may be amazed by the energy and cost savings. An 80’s era refrigerator, for example, uses 1400 kWH or energy per year while a modern model only uses around ’50. Replace Outdated Fixtures – Low-flow showerheads can save a lot of water. An aerator on your kitchen sink can too. Today’s low-flow heads are attractive as well as functional too. 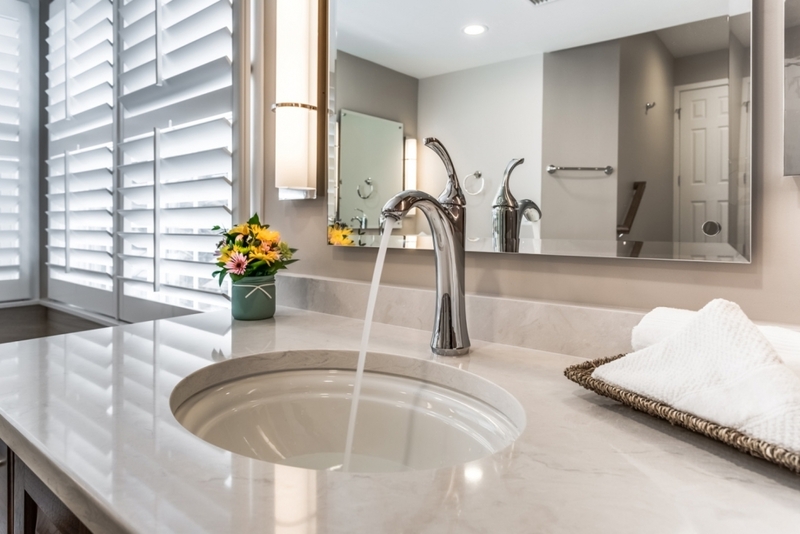 Changing out the faucets in a kitchen or bathroom can be a quick and easy way to update the entire look of the room. Also, if you are redoing countertops or cabinetry, you do not want to ignore the faucets and wind up with an outdated look. If you are interested in more ways that you can save energy while improving how your home looks and feels, reach out to us at Foster Remodeling. Based in Lorton, Virginia, we have been serving the Northern Virginia and Washington D.C. area since 1983. We would love to help you bring your ideas to life!